Name a better way of spending a long summer evening than outside with a cold drink and an unputdownable read. How about basking in the buzz of hot new book releases from your favourite authors? We’ve compiled a list of some of the most exciting events around the UK throughout the rest of the summer, so dive in and see what’s happening near you! Join three of our favourite contemporary authors as they introduce us to their latest books. 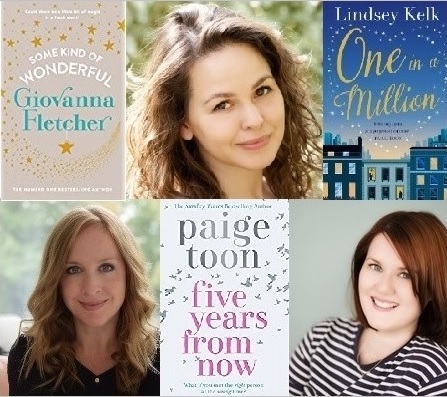 Giovanna Fletcher, Paige Toon and Lindsey Kelk always bring us love, laughs and fun, so this promises to be a fantastic night! Make sure to stock up on their novels for some essential summer reading. See where else they’ll be stopping too! 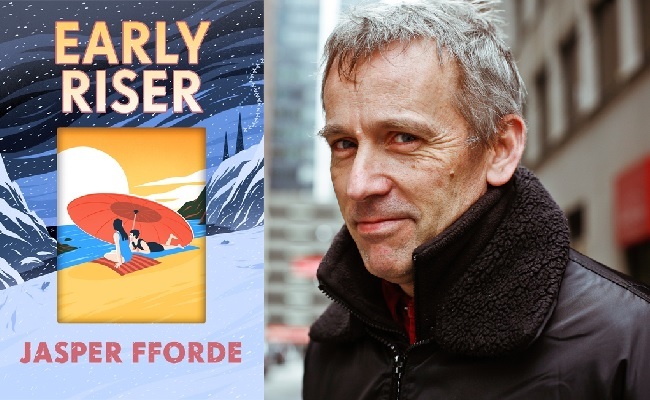 If you’re a fan of Fforde’s Thursday Next series, you’ll be delighted to discover that he is back with dark desolate dystopian, Early Riser, this summer. Strange and unique, Jasper will be discussing his latest novel which is guaranteed to cool you down! He’ll be signing copies too. Check out where else you can catch him near you. 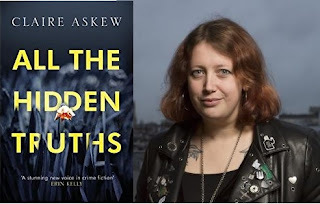 Better known for her poetry, Claire Askew’s writing has recently taken a darker turn. Her latest book, All The Hidden Truths, is a tale of secrets, lies and murder. She’ll be discussing her new genre and signing copies of her beach-worthy debut thriller. Drawing together two of the most exciting releases of the year, this is an event that is designed to inspire and empower. 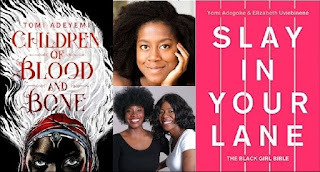 Tomi Adeyemi’s Children of Blood and Bone is a YA fantasy set in West Africa that made big waves back in the spring, while Yomi Adegoke and Elizabeth Uviebinene’s Slay in Your Lane is already becoming must-read material for young black women up and down the country. 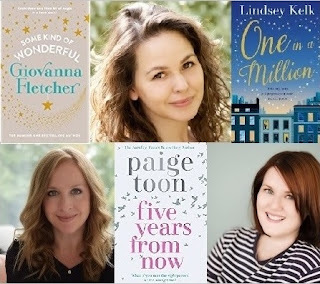 Hear them in conversation at Waterstones Birmingham on 7th August. 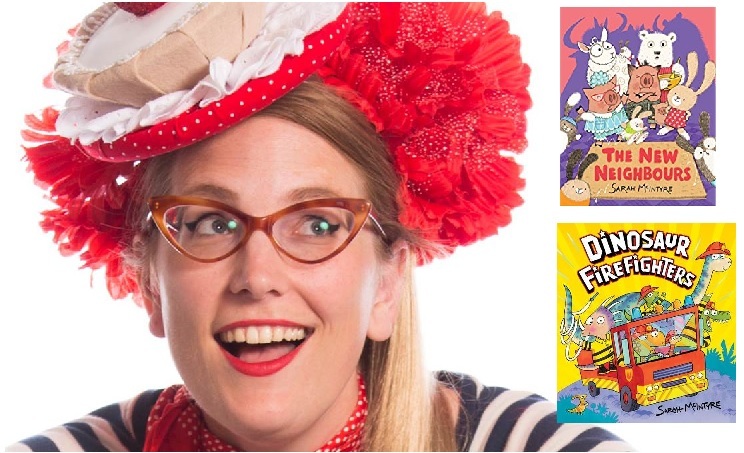 Children aged four and over will love this funny, creative afternoon with author and illustrator Sarah McIntyre. After story time, she’ll teach kids (and adults!) to draw their own animal characters. Sarah will sign and doodle copies of her books too! 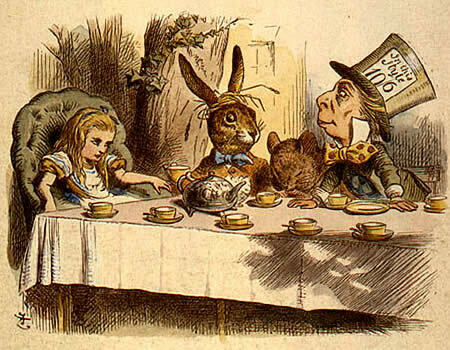 Who doesn’t love a spot of tea and cake served with a dash of madness? Head to Waterstones Oban for a tea party inspired by Lewis Carroll’s classic story. Feel free to dress up in your best Wonderland attire!